How to Design and Build Alexa into the Colibri iMX7 and Chatterbox AVS Development Board? 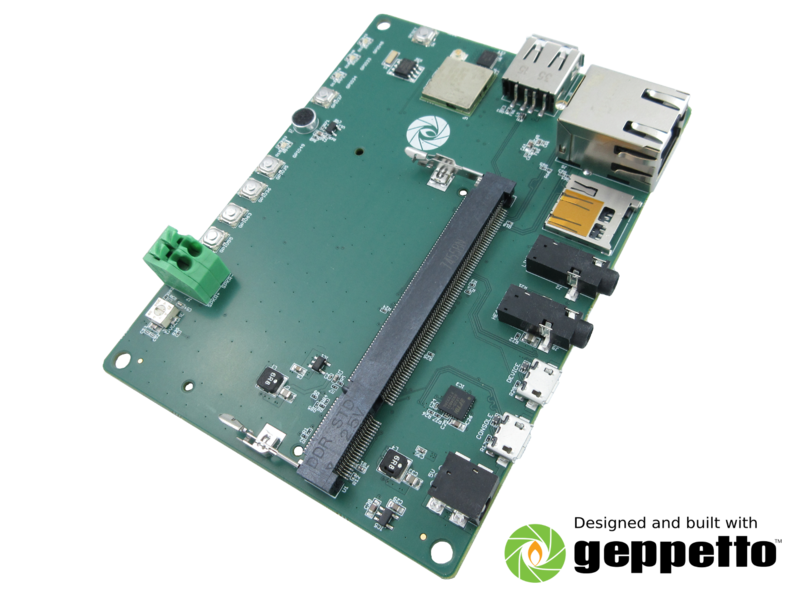 | Gumstix, Inc. | Gumstix, Inc.
How to Design and Build Alexa into the Colibri iMX7 and Chatterbox AVS Development Board? Toradex is going to have a webinar and our CEO, Gordon Kruberg will be the guest speaker. 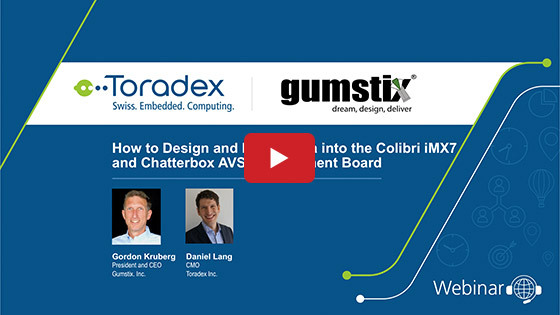 The webinar is “How to Design and Build Alexa into the Colibri iMX7 and Chatterbox AVS Development Board?”. In this webinar, we detail the complete hardware and software suite for the Amazon Alexa Voice Service (AVS) and the steps to deploy the Chatterbox and NXP® i.MX 7 powered Toradex Colibri iMX7 module as a wake-word or push-button activated Alexa device.